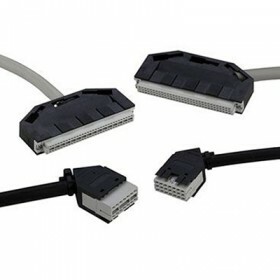 ¼ DIN 41612 / ½ DIN 41612 assemblies providing 14/21 pins in single or double backshell sizes, for Nokia cards and similar applications, using industrial standard connection cable. Mixed layout / combination DIN 41612 – connectors that provide signal, F/coaxial, high voltage and power contacts all within the same shell. Cambridge Electronics Industries is the Worldwide distributor (excluding Scandinavia and Russia) for the Euro DIN connector series – this is a more unusual class of connector which you will not find in many catalogues. DIN 41612 cable assemblies are suitable for Nokia and specialist telecoms applications with many signals and mixed layouts. 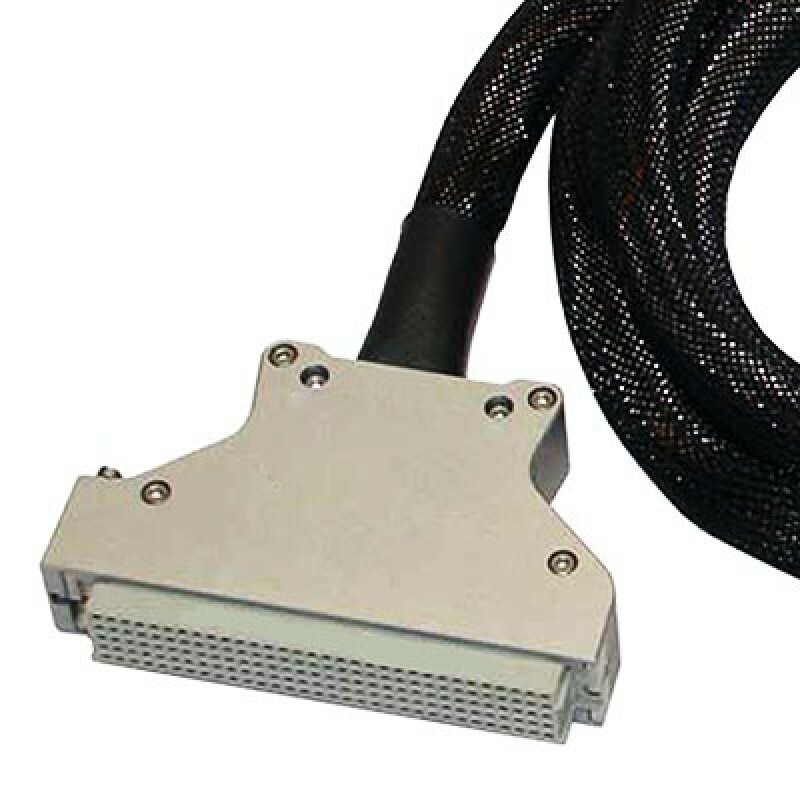 As a global distributor we are able to also offer complete DIN 41612 cable assemblies. We offer the full range of sizes and layouts, connected to specialist cables including round or flat ribbon cable and single crimp connections, then finished with stackable housings, hoods, locking frames, shrouds and latched to your requirement. With DIN 41612 connectors one assembly design can provide all of the inputs for many applications, lowering interconnect costs and reducing installation and service times. We offer custom composite extruded cables with optional sleeved combinations for short runs and prototyping.